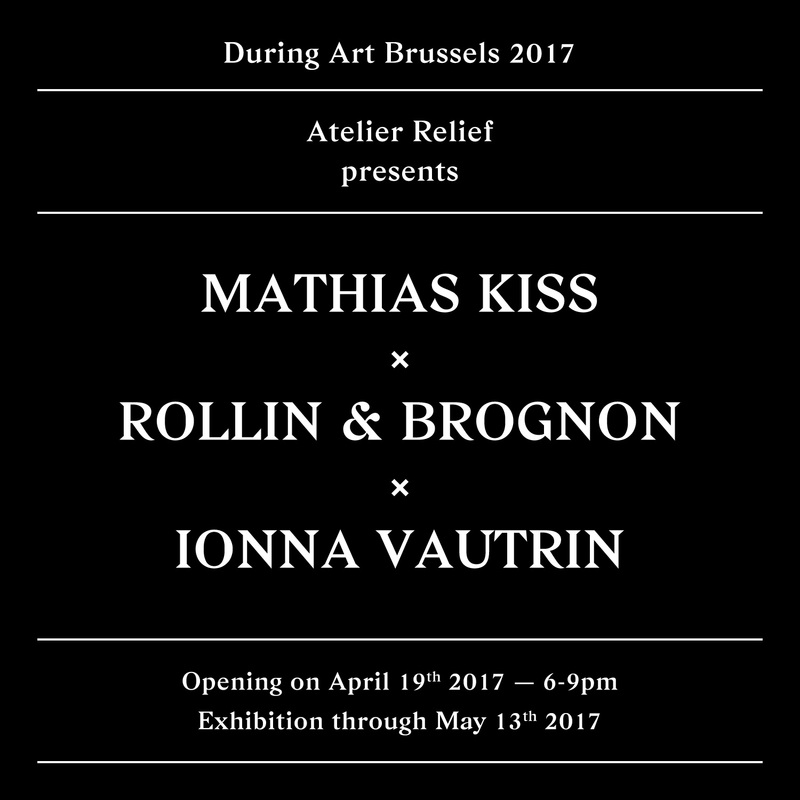 Atelier Relief presents 3 exclusive pieces by Mathias Kiss, Rollin & Brognon and Ionna Vautrin at Art Brussels from 19 April to 13 May. 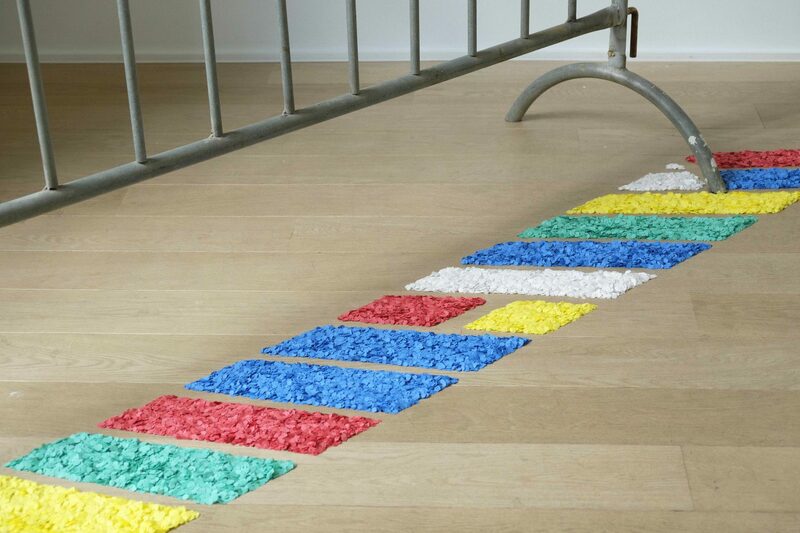 This is a group exhibition proposing three variations with image, material and function in relief as the theme. A specific selection of visual art bringing together contemporary artists, a designer and a troublemaker clouding the boundaries between art and design. 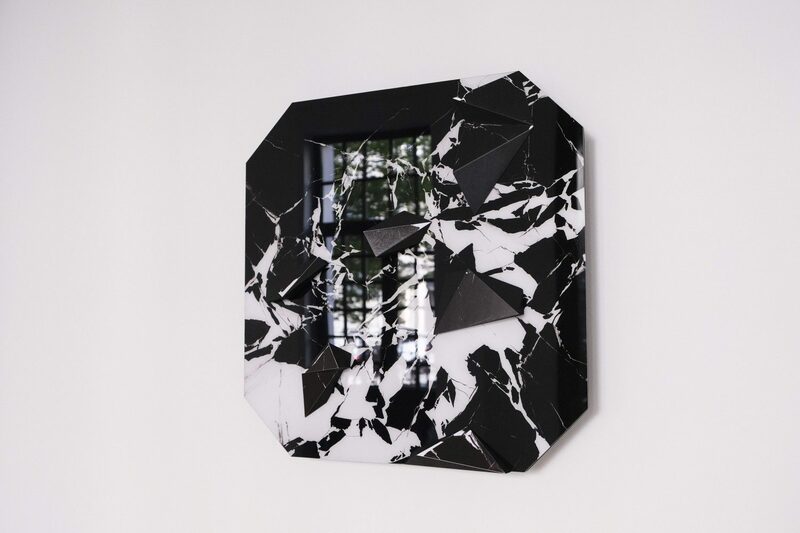 Interior designer and artist Mathias Kiss has been right on the dividing line between decorative art and contemporary art since 2002. This former Compagnon (member of organisation of craftsmen and artisans) reflects on the rules regarding past and future housing with timeless stylistic references. Atelier Relief provides his artisanal expertise and experiments with material (mirror, gold, mouldings, etc.) with a natural playground. On this occasion he uses marble as a material for trompe l‘œil. 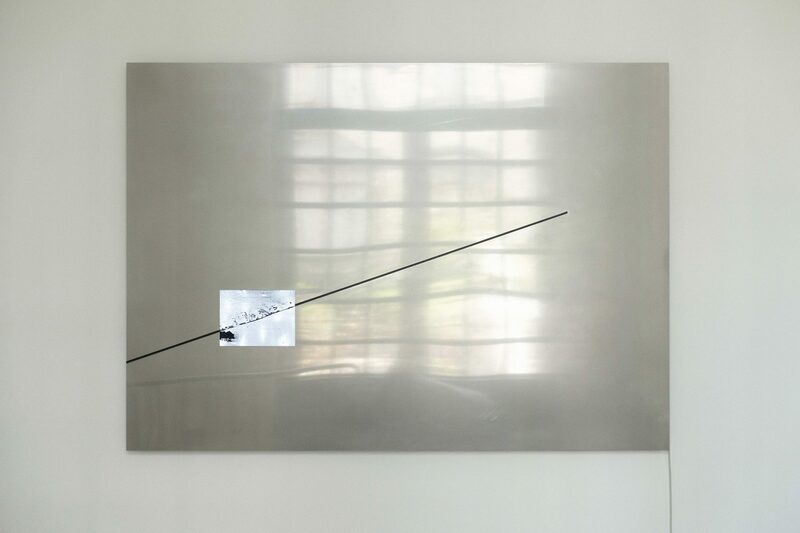 The artist duo Rollin & Brognon renowned for its audacious conceptual work on fringes, boundaries and subjective temporality focuses here on pixels as the raw material. Stéphanie Rollin and David Brognon intermingle video and material, film and reality in a temporal loop. 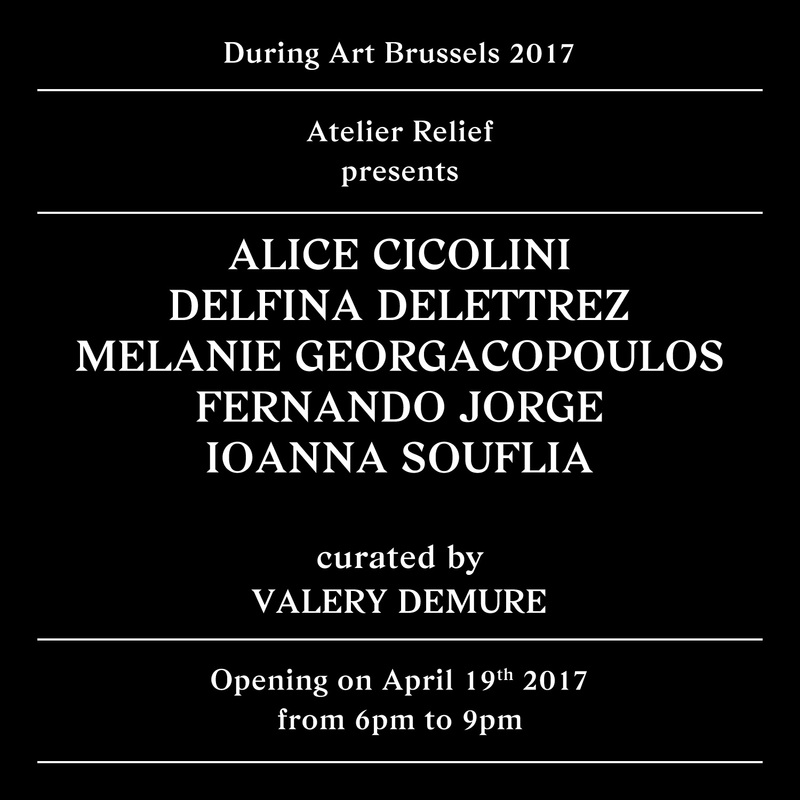 This is radically new ground for Atelier Relief. French designer Ionna Vautrin is one of the most talented of her generation. She designs objects, furniture and a contemporary Kamasutra with the same communicative jubilation. 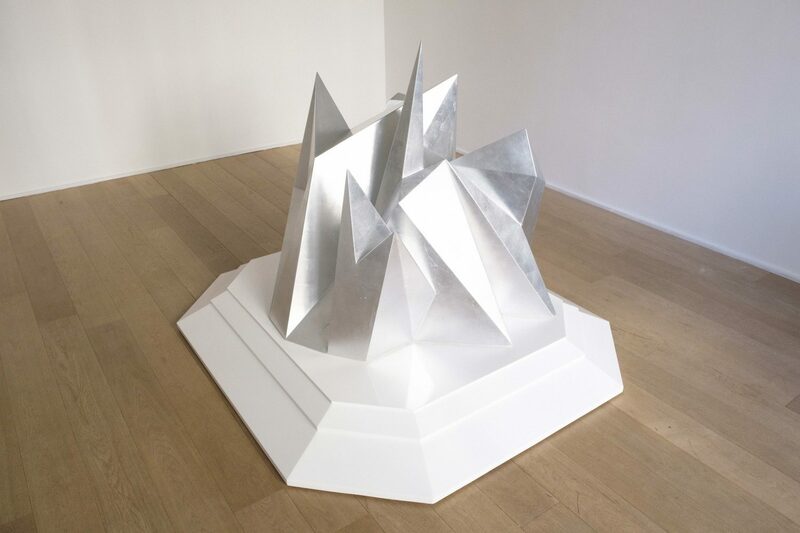 Her practice perpetually journeys between the second and third dimension. 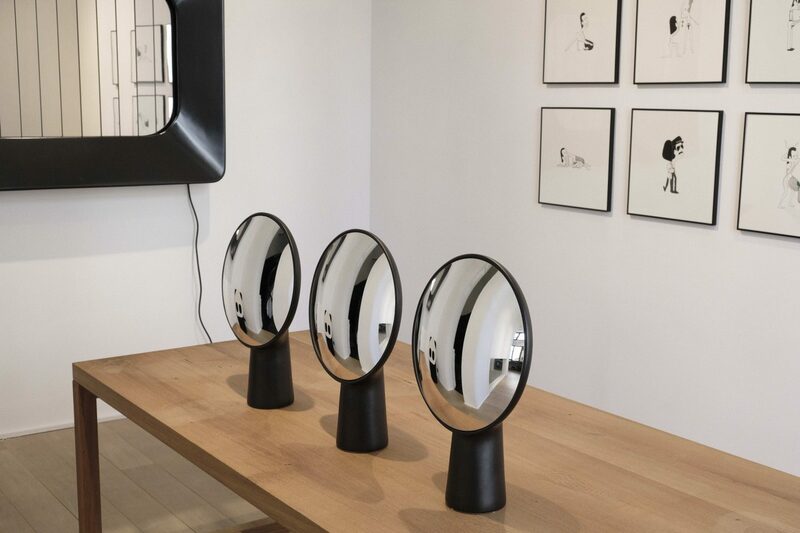 For Atelier Relief, she proposes a functional mirror game between industrial design and artisanal expertise.